Over the years people buy life insurance policies and keep paying the premiums. As long as they are able to pay the premiums or they do not have to look at policies to get some money to meet certain requirements they will not have any worry about their policies. But fact of the matter is that there are few things which could create trouble for them in the future if they have not structured their life insurance portfolio optimally. Joy Joseph who was finding it difficult to meet his income and expenses. His problem was that his total premium payments constituted a big portion of his total payments. While working his financial plan, it was found that he needed to save additionally for meeting his goals but he was infact having shortage of funds month on month. The returns that could be expected from the life insurance policies were also low. He was suggested surrendering a few life insurance policies with an aim to reduce low yielding insurance premiums and generate monthly surplus so that he can save the required amount towards his goals in mutual funds and other instruments. He was also advices to take term life insurance cover much higher that the cover offered by the policies which were advised to surrender. How will you know if your premium payments have exceeded desirable level? The answer is that while reviewing the policies you should check if your total life insurance premium payments exceed 50% of your savings requirements or 10% of your income. If so happens, you should considering reducing your exposure to investments through life insurance. PrognoAdvisor.com’s Online Comprehensive Financial Planning can help review your insurance policies and help with advice on your life insurance requirement. 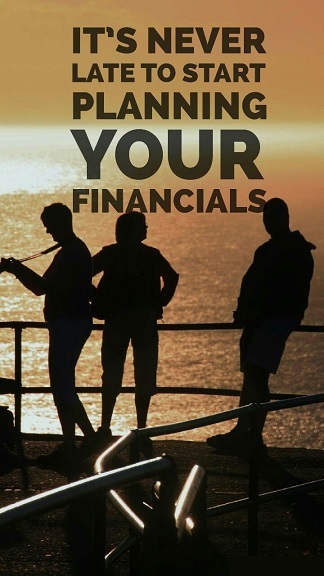 It also helps you with advice on controlling expenses and managing your loans.